We are fortunate to live in the land of the free, home of the brave, thanks to our founders and those who fought for freedom so long ago. Today, we celebrate America’s Independence with food, fun, family gatherings, fireworks and most importantly, honoring those who have served and continue to serve. 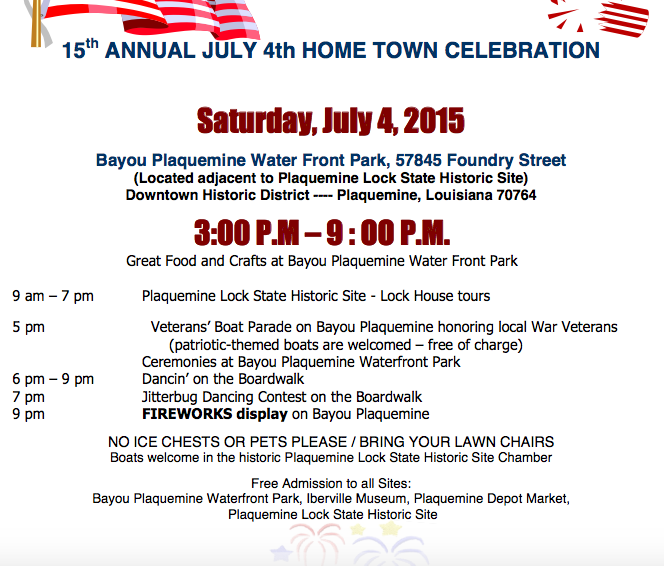 Looking for something to do in Baton Rouge for the Forth of July? There are plenty of red, white and blue events celebrating Independence Day – we’ve got you covered with a star-studded guide to help you! 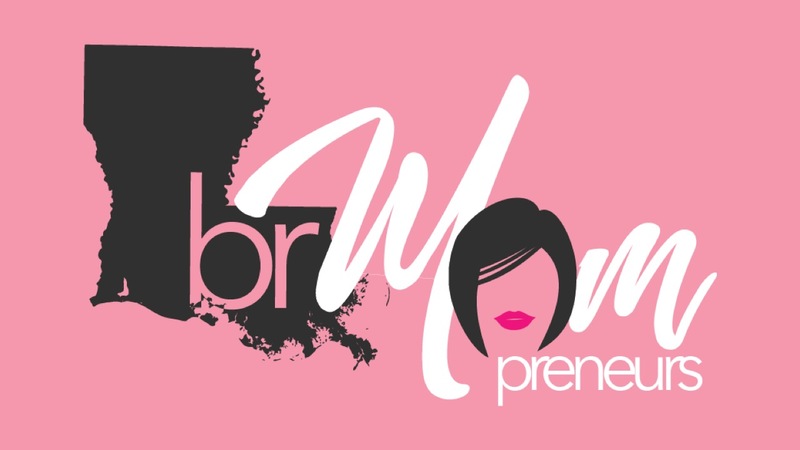 Baton Rouge Moms will always bring you the best in Family Friendly events in and around the Baton Rouge area. 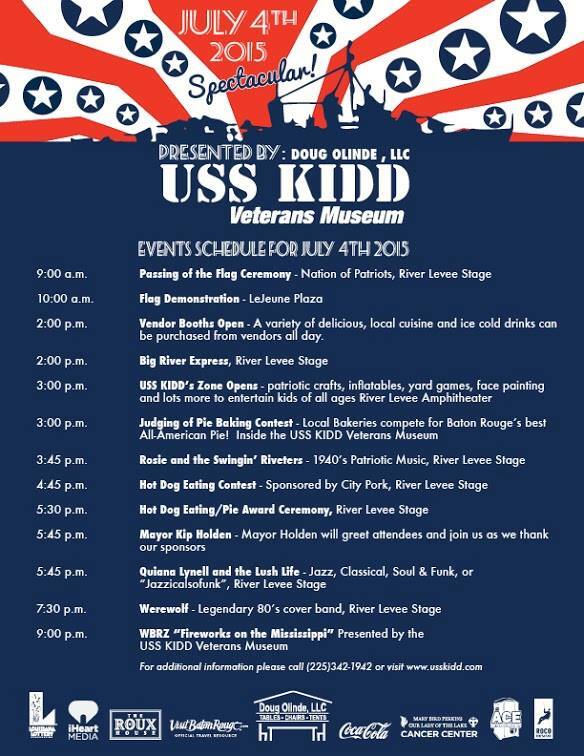 9 a.m. – 9 p.m. USS KIDD’s 4th of July Spectacular! 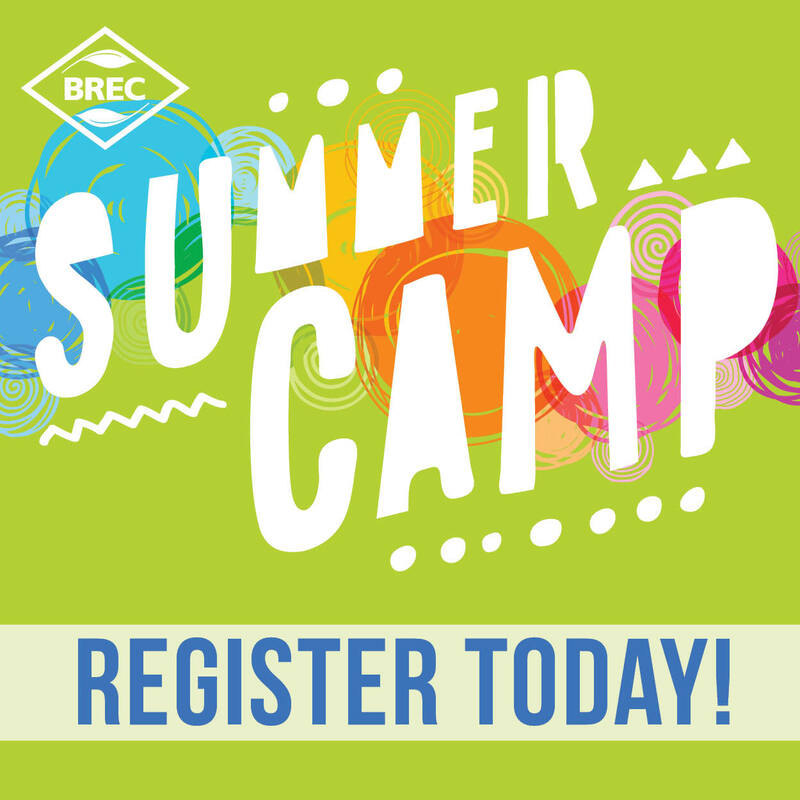 Games, patriotic crafts, inflatables, face painting, and lots more to entrain kids of all ages! 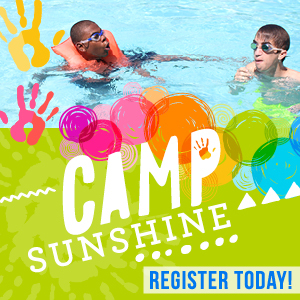 For more information call 342-1942 or visit www.usskidd.com No ice chests, barbecue pits, tents or pets allowed. 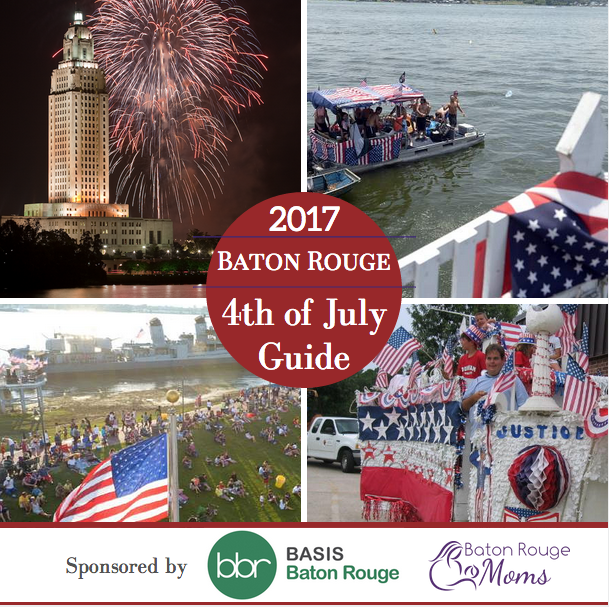 9 p.m. Fireworks On The Mississippi – This year’s fireworks display can be viewed from either side of the Mississippi River, either in Downtown Baton Rouge or in Port Allen. 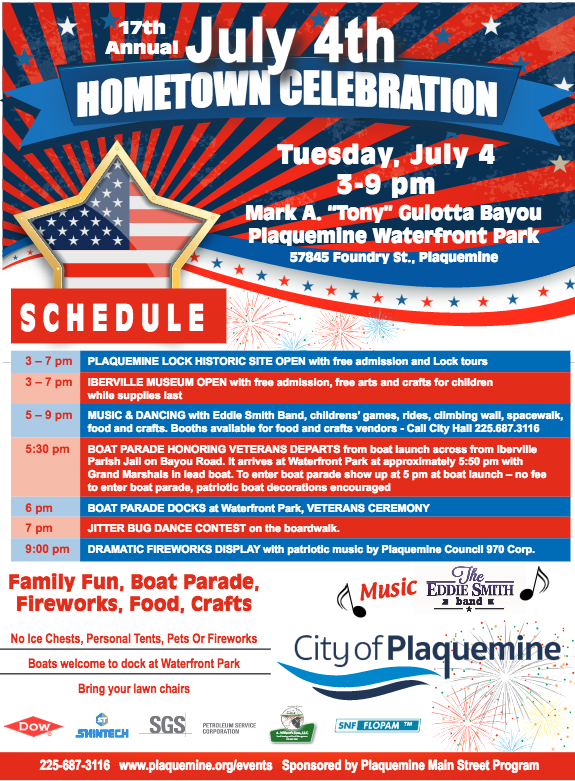 WBRZ would like to encourage the public to join us in our annual tradition of honoring our troops and our great nation. NOTE: No ice chests, BBQ pits, tents or pets allowed. 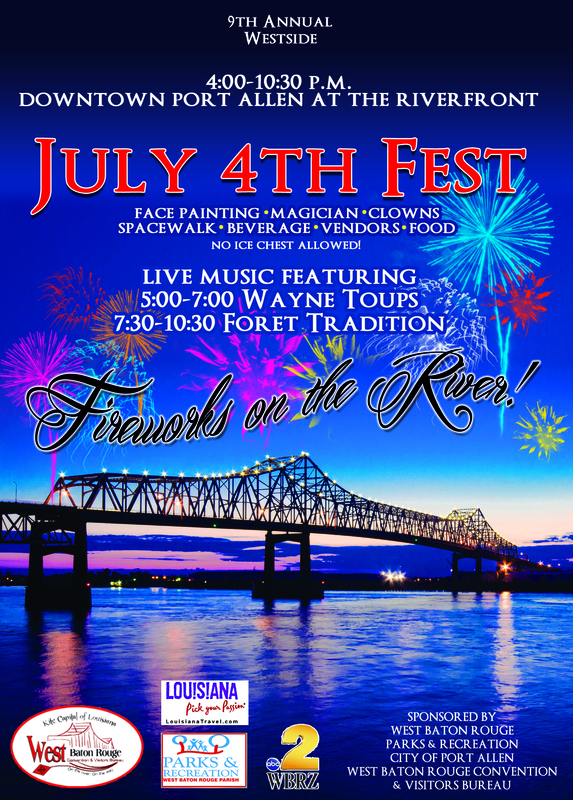 4th Fest – The best view anywhere in the Baton Rouge area for 4th of July fireworks on the Mississippi River. 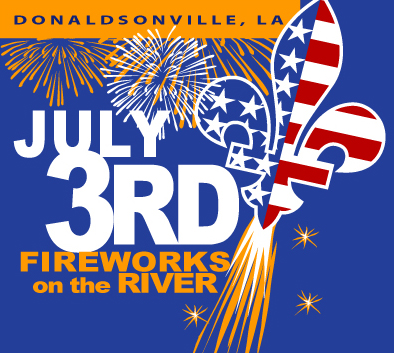 Held July 4th in downtown Port Allen at the Riverfront on the Mississippi River Levee. The fun starts annually at 4:00 pm and ends at 10:30 pm. 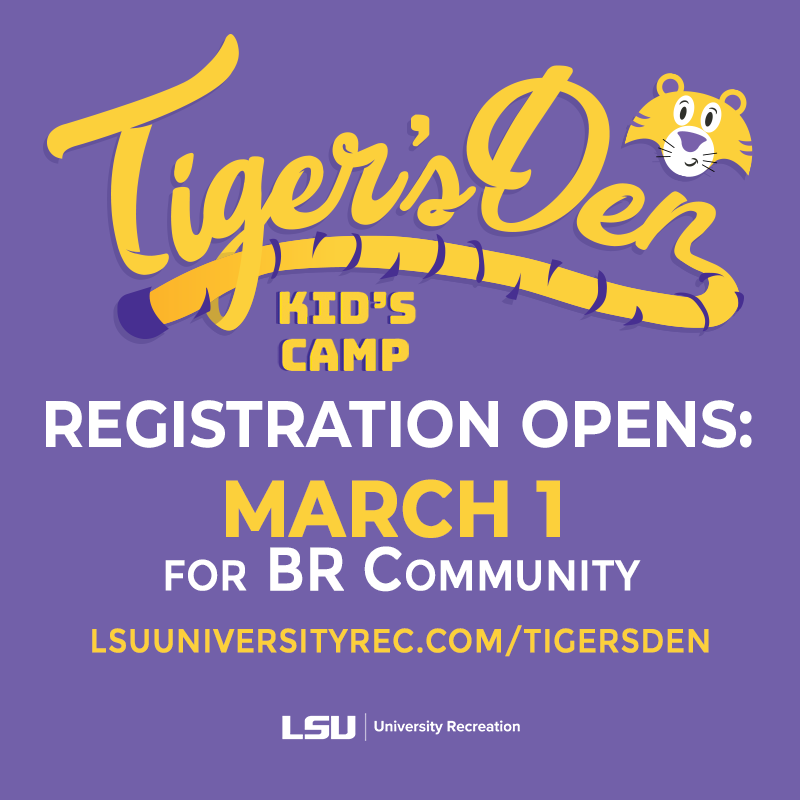 Free to the public and includes face painting, magicians, clowns and space walks for the children. Beverage & food vendors line the levee for all to enjoy. 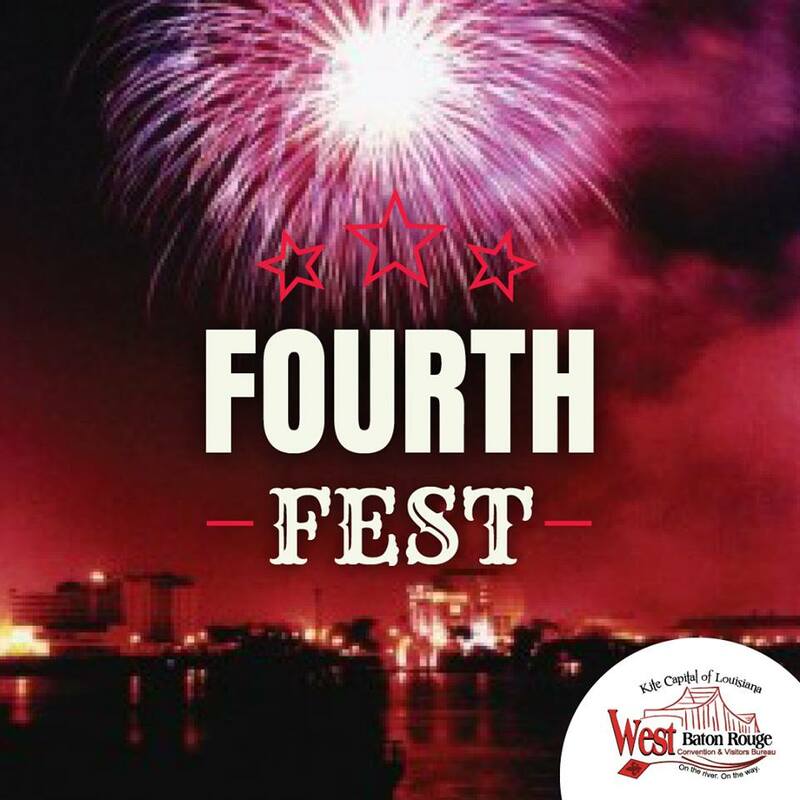 Live entertainment with several local bands allow the crowds plenty of dance music to enjoy before and after the spectacular fireworks show on the river. 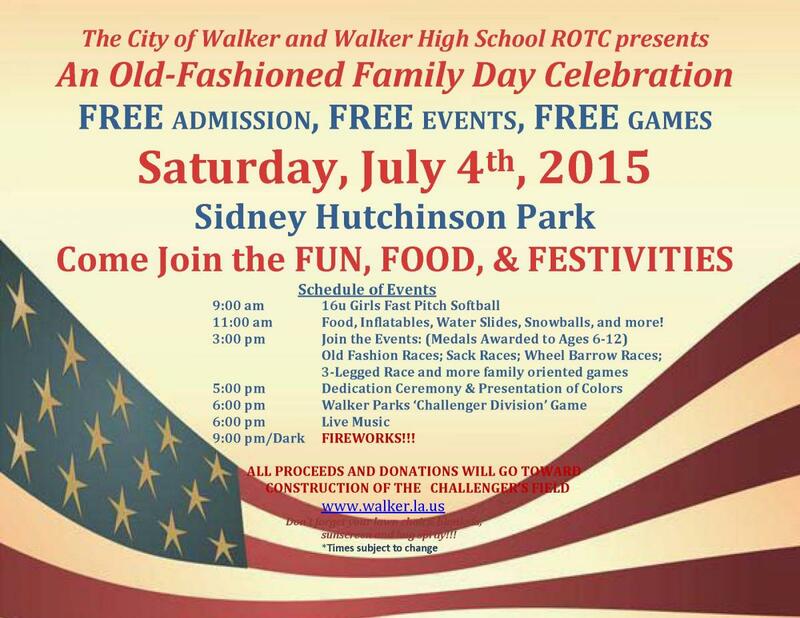 Old Fashioned Family Day Celebration: 9:00am to 9:00pm Sidney Hutchinson Park. 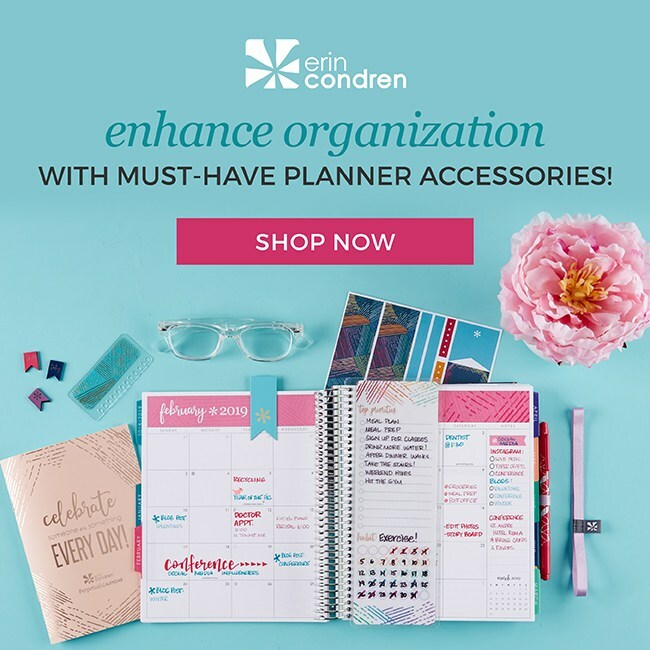 Come Join the FUN, FOOD, & FESTIVITIES! 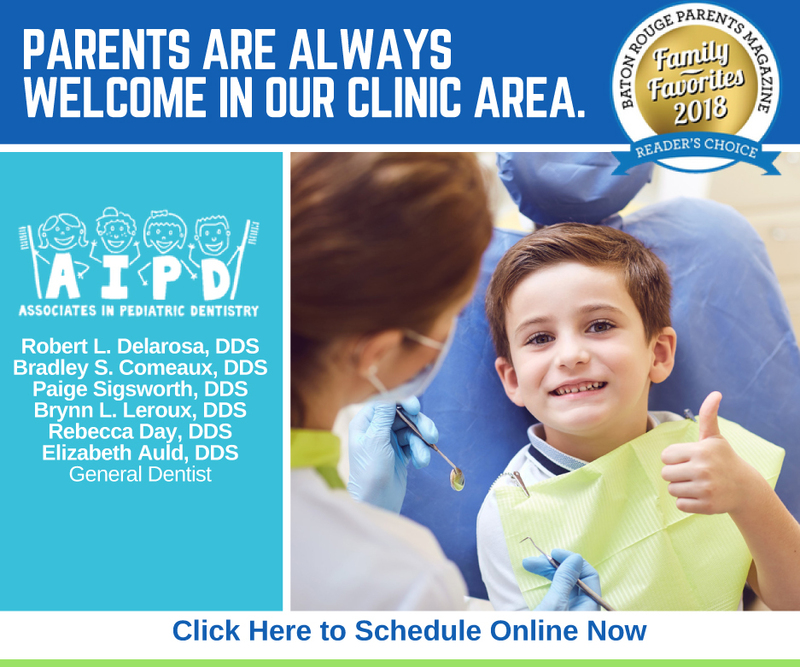 FREE ADMISSION, FREE EVENTS, FREE RIDES! 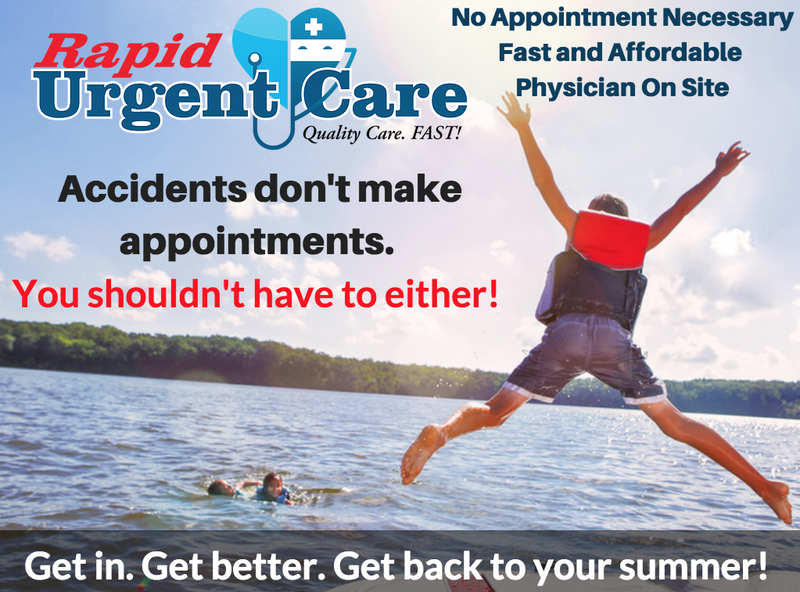 Don’t forget your lawn chairs, blankets, sunscreen and bug spray!!! No alcohol is permitted in the park. 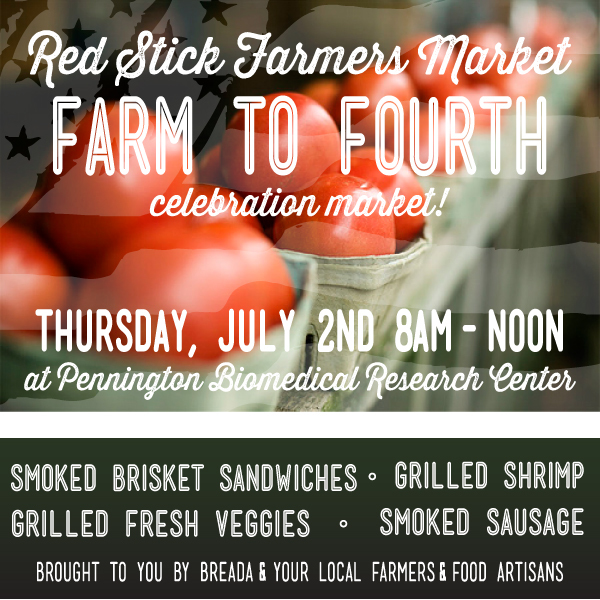 Red Stick Farmers Market will celebrate the 4th of July with locally grown produce, live music and plenty of red, white and blue. 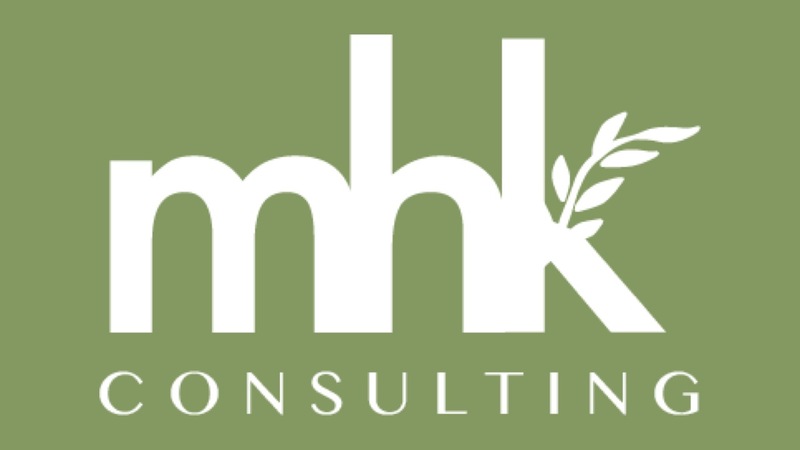 The Market will open with a special rendition of the Star Spangled Banner and continue with other patriotic tunes throughout the morning with his jazz trio. 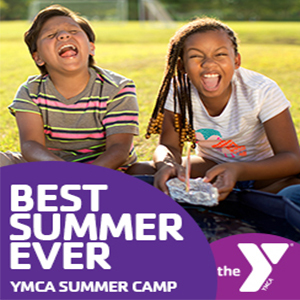 Shoppers can find fresh items for holiday barbeques including sweet corn, squash varieties, sausage, shrimp, watermelons, cantaloupes, peaches and blueberries. 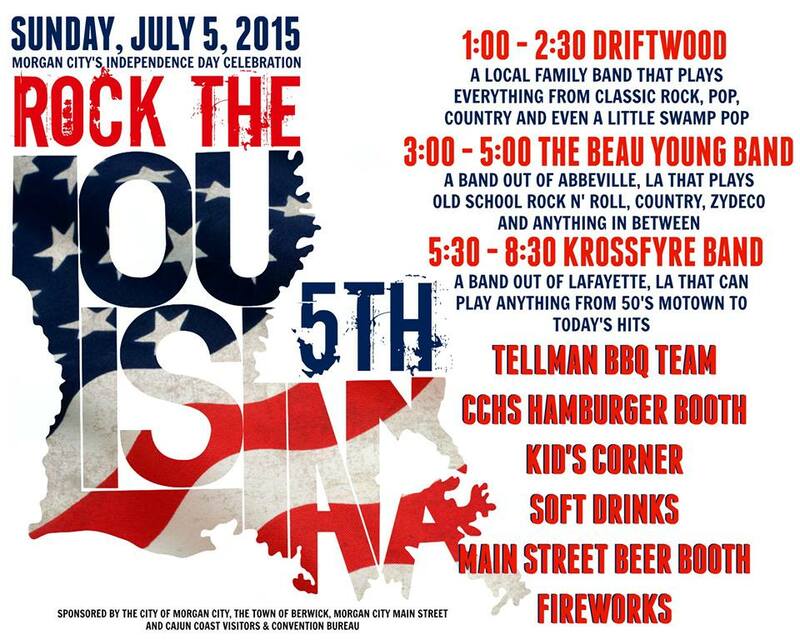 Rock the 5th – Morgan City’s Independence Day Celebration. 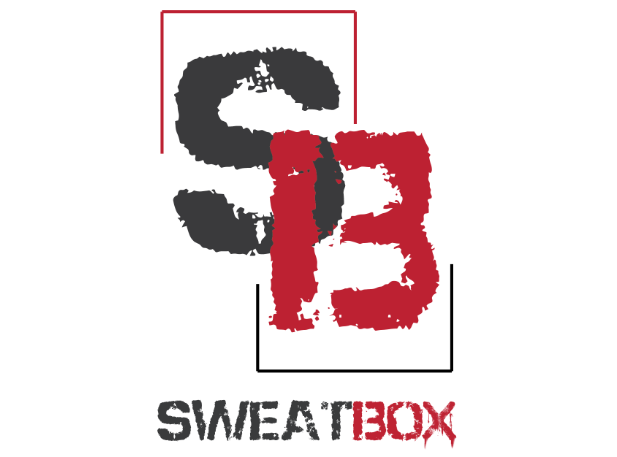 Takes place Sunday, July 5 from 4 p.m. until 9:30 p.m. at Lawrence Park and the Riverfront. 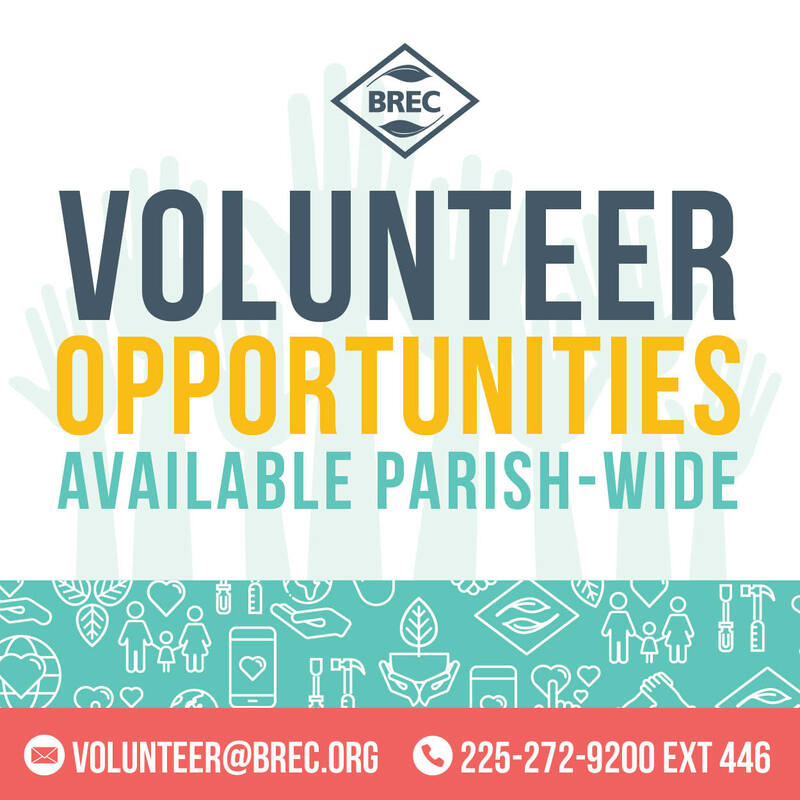 4 to 5:30 p.m. — Hal Bruni Band 5:30 to 8:30 p.m. — Band Camp 9 p.m. – – Fireworks over a Atchafalaya River Food and drinks will be accessible for purchase.